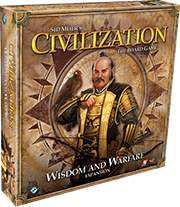 The Wisdom and Warfare expansion for Sid Meier’s Civilization: The Board Game introduces a new optional combat system, plus Social Policies to help you build your fledgling empire even more effectively. 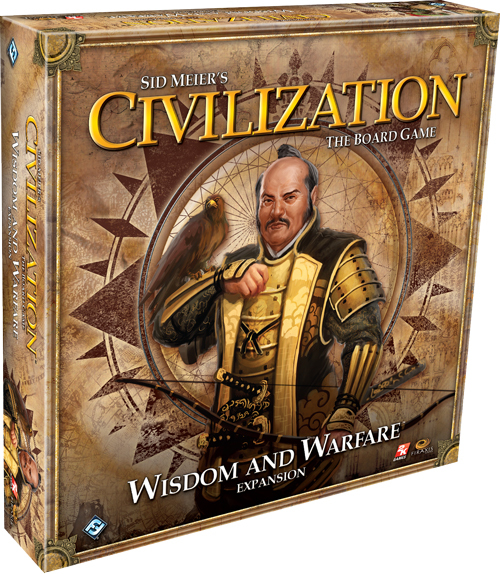 With six brand new civilizations, new map tiles, and more exciting options, your budding empire will become greater than you ever imagined!The second expansion for Sid Meier’s Civilization: The Board Game adds even more new options to this much-loved game. 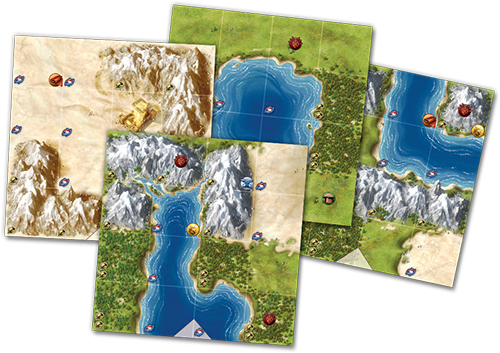 1 Rulebook, 12 Map Tiles, including 6 Home Map Tiles, and 6 Neutral Map Tiles. 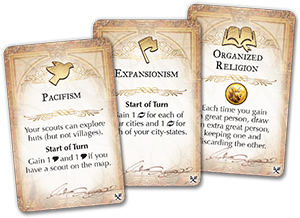 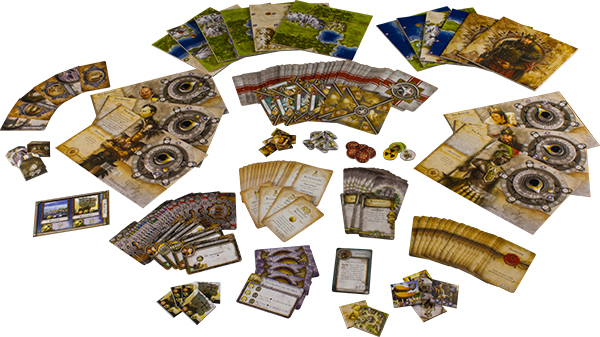 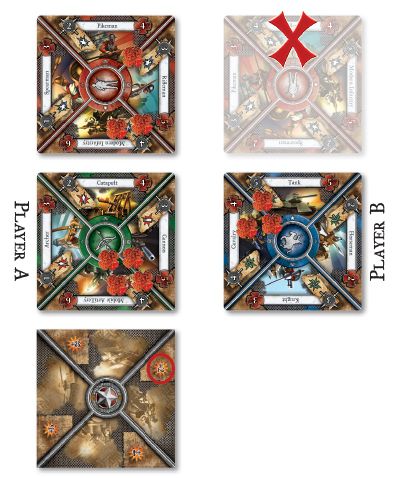 6 Civilization Sheets, with Trade and Economy Dials.